YouTube – is a splendid platform for marking your individuality and skills to your audience and multiplying deals. 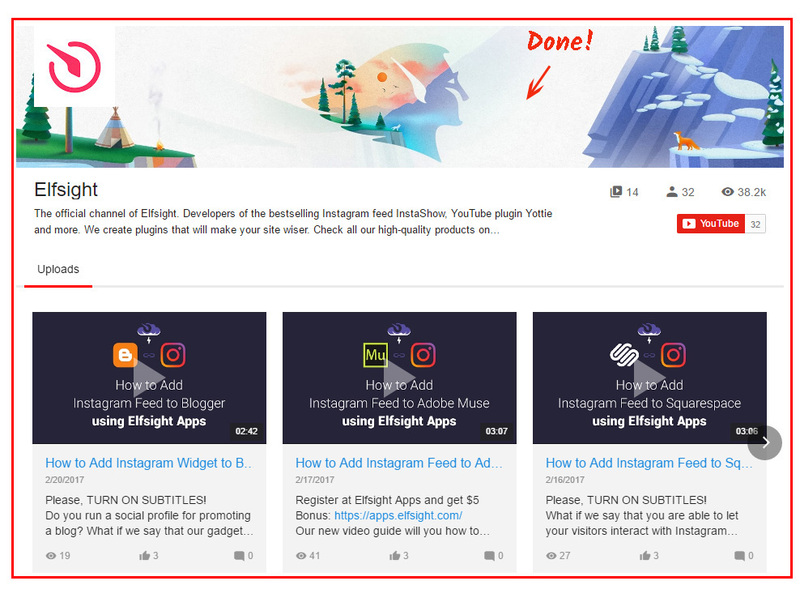 Our project – Elfsight Apps – is ready to present you with an ability to realize the display of a YouTube Video Gallery to any website builder or CMS in small series of manipulations. It will only require less than 4 minutes to implement the app to websites, organized with the help of the Web.com websites builder, and it won’t take any web programming knowledge or other professional experience. 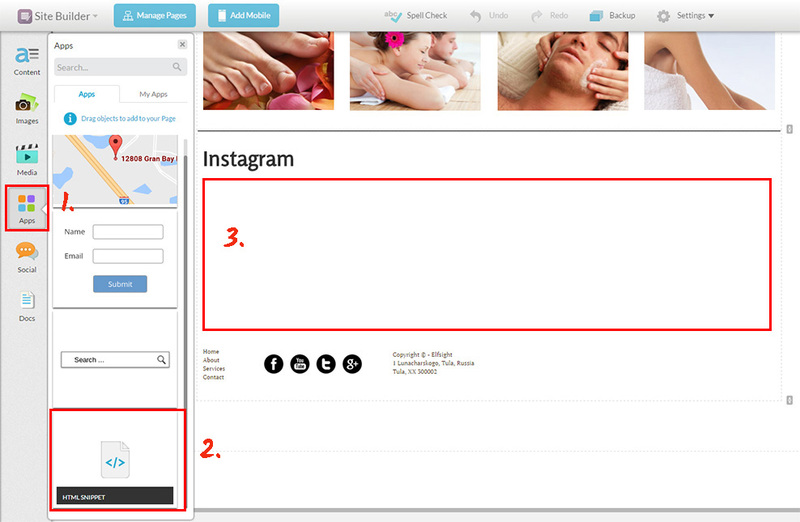 Organize and arrange your individual gallery to implement it on your site. 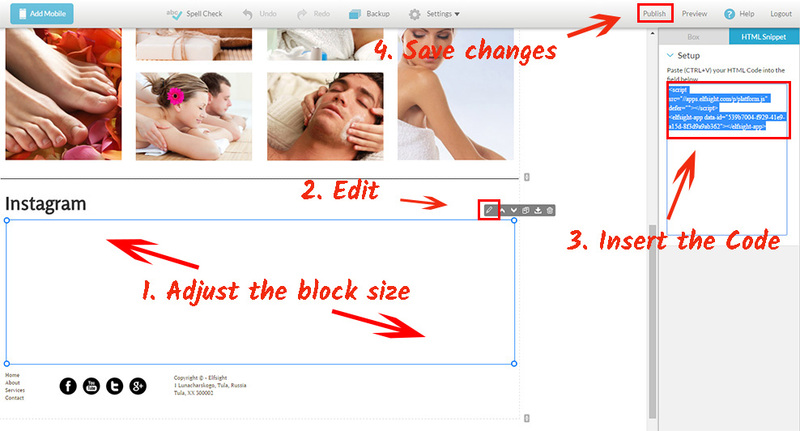 Open the editor of the widget to begin start with the gallery for website. Or log in our service, to start module creation from personal profile. Learn more about the gallery! You need to choose the subscription plan in the window that comes up. Subscription plans range from free to Enterprise. Analyze your personal page’s visibility and press the “Select” link. The ending stage at Elfsight Apps is to gain the product code by clicking on “Get” tab by the feed’s title. 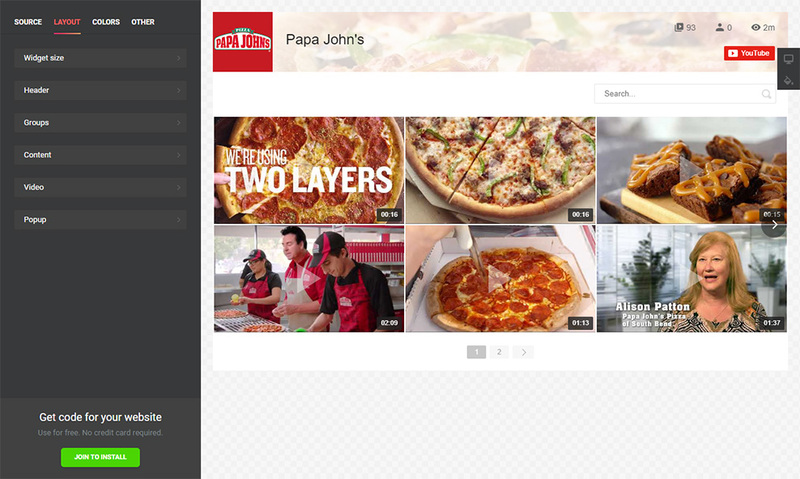 To install the video gallery to the web resource, set the YouTube plugin’s HTML code you’ve configured to the appropriate place of the website. Go to your account to edit sites. Select “Manage” from the options list. Select the required page and part of the page, go to the left-hand menu and select the «HTML SNIPPET» element, as demonstrated on the screenshot. Set the HTML element’s size (the plugin can’t be larger than this element). Go to element setting (point 2 on the screenshot) and paste the plugin’s code. Save the changes. You’ve just installed a YouTube plugin. To reset some appearance options or to edit content sources, you just need to go to your profile at Elfsight Apps, set the new settings and publish the corrections. 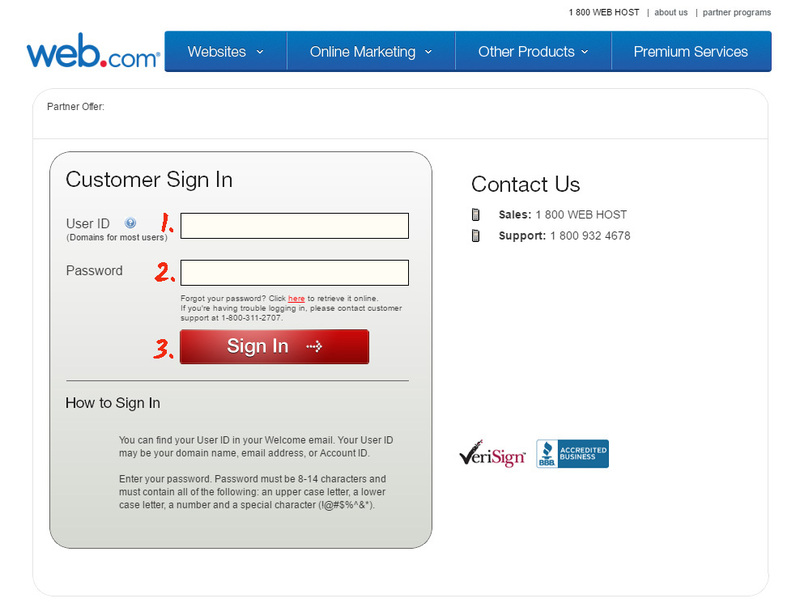 After approval, the application will automatically get the new appearance on your web platform. 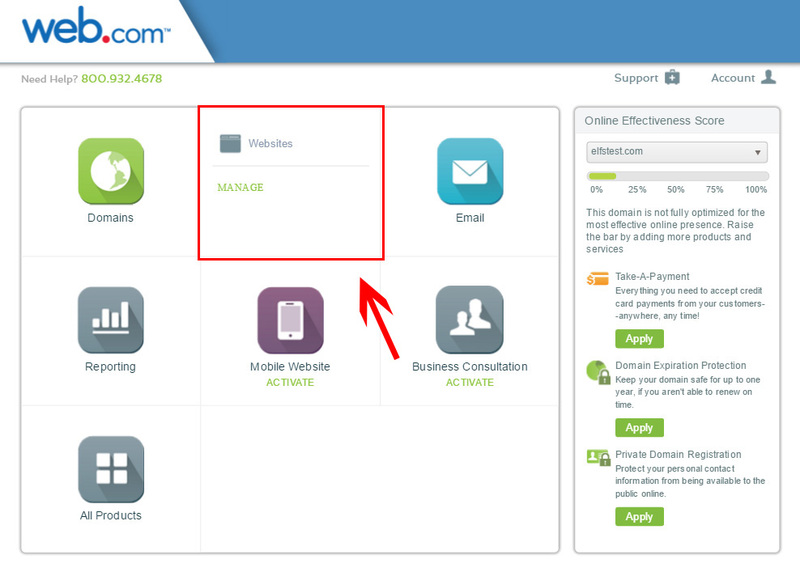 What Is the Most Suitable Way to Install a Widget on a Web.com Site? Continued improvement of the widget. Also, we feature most simple installation procedure that doesn’t need a developer to carry out the entire setup work. 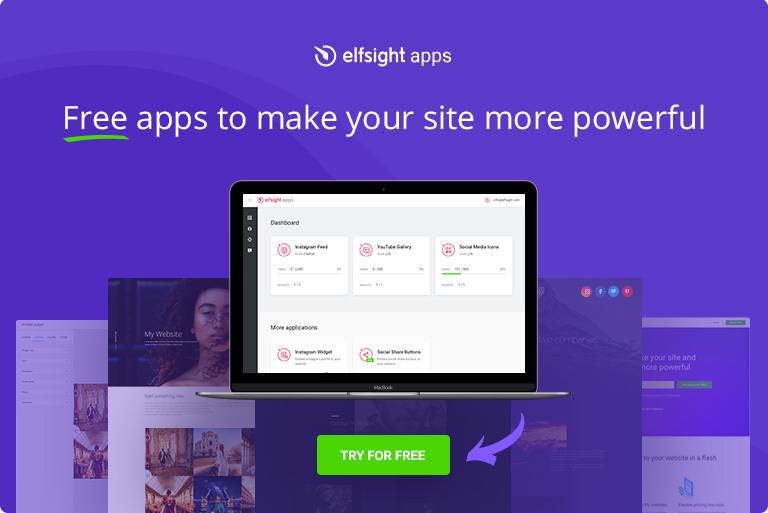 Elfsight Apps is a cloud-based service that offers various plugins for websites that will aid in developing your company to a new stage. Try out our YouTube Gallery and shape an exclusive gallery for your personal site right away.